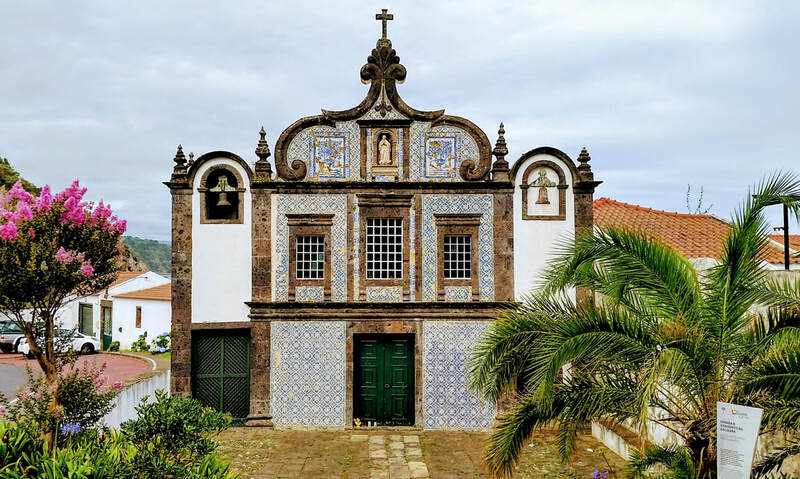 Discover what might be the best kept secret in Europe, with this 9-day trip to the incredible Azores Islands & Lisbon, Portugal. Experience the rich cultural heritage and history of Lisbon, as well as adventures (on land and at sea!) across the beautiful island of Sao Miguel, the largest and most diverse of the Azores. This trip is ideal for outdoor enthusiasts, and travelers who love culture, nature, relaxation and high-end boutique accommodations. Begin your trip in Lisbon, Portugal's gorgeous capital city, with an independent Cohica designed self-guided cultural tour. Next, learn about the culinary and musical traditions of Lisbon and experience a sunset Fado and Portuguese tapas tasting. After a couple of days in the city, fly a few hours west to the Azores and Sao Miguel Island. Here, you'll spend the next 6 days hiking to breathtaking lakes set in the middle of volcanic craters, searching for dolphinsa and whales off the coast of Ponta Delgada, tasting Cozido, a traditional Azorean stew cooked underground by volcanic steam, and relaxing in the thermal baths of volcanic jungle hot springs. 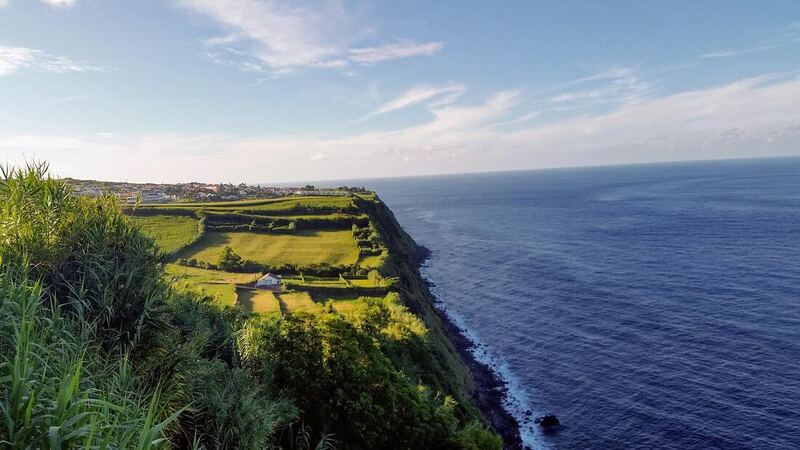 Sao Miguel is one of the most beautiful places we've ever visited, and we think you'll agree! Day 1: Check-in to your high-end boutique hotel. Then, depart on a Cohica designed self-guided cultural exploration of Lisbon. Day 2: Breakfast. Learn more about the culinary traditions of Lisbon on a small-group walking tour of the city with food tastings of classic Lisboan cuisine. Day 3: Breakfast. Morning & afternoon are free to explore the city. In the evening, further delve into the local music culture of Lisbon on a sunset Fado & Portuguese tapas experience. Day 4: Breakfast. Fly from Lisbon to Sao Miguel. Check-in to your beautiful boutique hotel, then explore capital of the Azores, Ponta Delgada. Day 5: Breakfast. Embark on a full-day excursion to Sete Cidades, a breathtaking lake in the middle of a volcanic crater. Day 6: Breakfast. Head out to sea, just off the coast of Ponta Delgada to spend the day on the ocean. Look for over 25 different species of dolphins and whales (including sperm whales and blue whales) that are commonly sighted. Day 7: Breakfast. Pick up your rental car to better explore the incredible natural beauty of the island. Start by hiking through varied landscapes before reaching Lagoa do Fogo, a crystal-clear lake which occupies the bottom of a collapsed caldera. Day 8: Breakfast & a free day to explore - Hike to volcanic lakes, soak in natural hot springs or swim in the sea. Then, spend a relaxing evening at the Poça da Dona Beija thermal baths in Furnas. 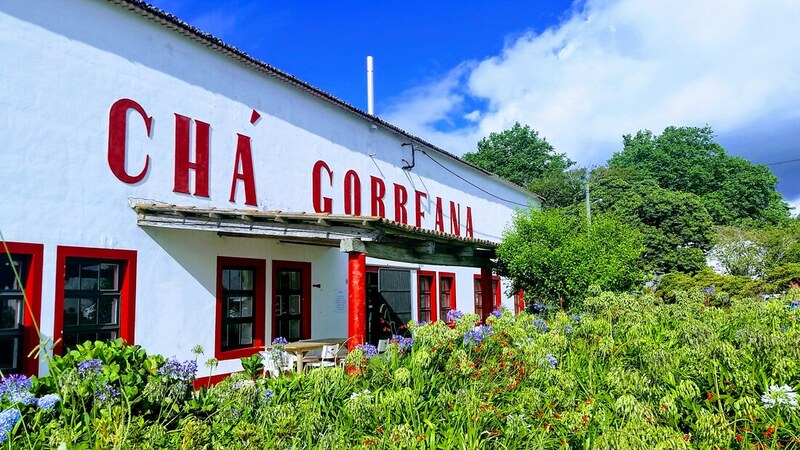 Enjoy a guided nature walk before tasting the traditional Cozido das Furnas, an Azores meat and vegetable stew boiled underground in volcanic steam from the hot springs. Day 9: Last day. Fly back to Lisbon. Go anywhere, do anything.